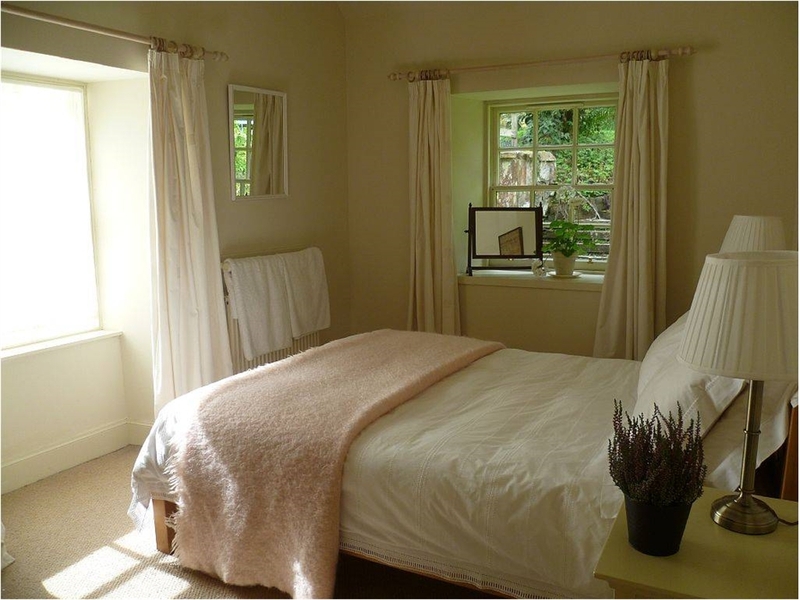 Arngomery Cottage is a charming 2 bedroom cottage that sleeps up to 5 people. 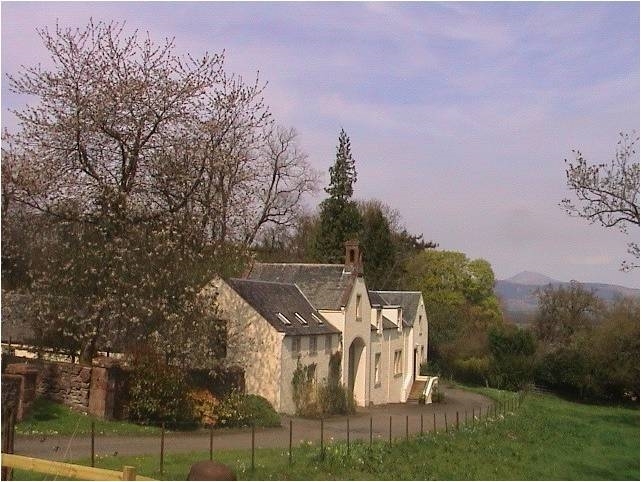 It is located within walking distance of the pretty village of Kippen in Central Scotland and is the perfect base for a holiday in Scotland. 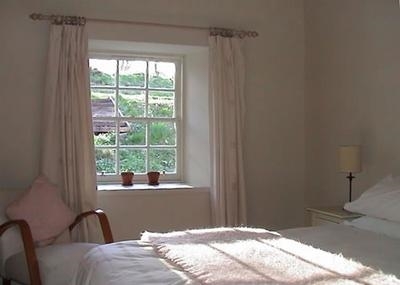 The cottage forms a self-contained wing of a large period property that was once a coach house and stables. It is set within the beatiful and peacful grounds of Arngomery Court and is surrounded by mature trees and fields. Outside there is a private terrace for guests and beyond this more seating along with a trampoline and swing area for children. A pleasant 15 minute walk leads to the village, where there are 2 good pub restaurants and a coffee shop and delicatessen. 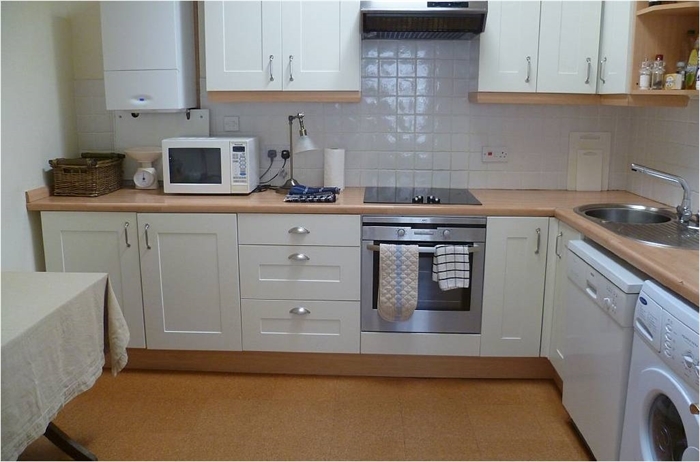 The cottage accomadation is very spacious and comfortable. 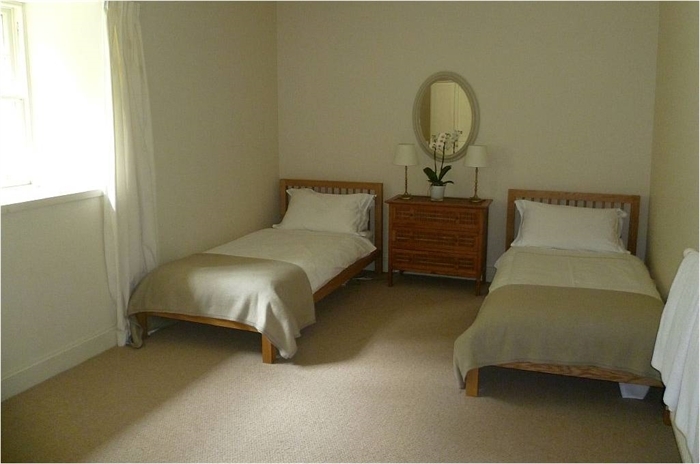 There is a double bedroom and a twin bedroom, which can also accomodate a camp bed if required. 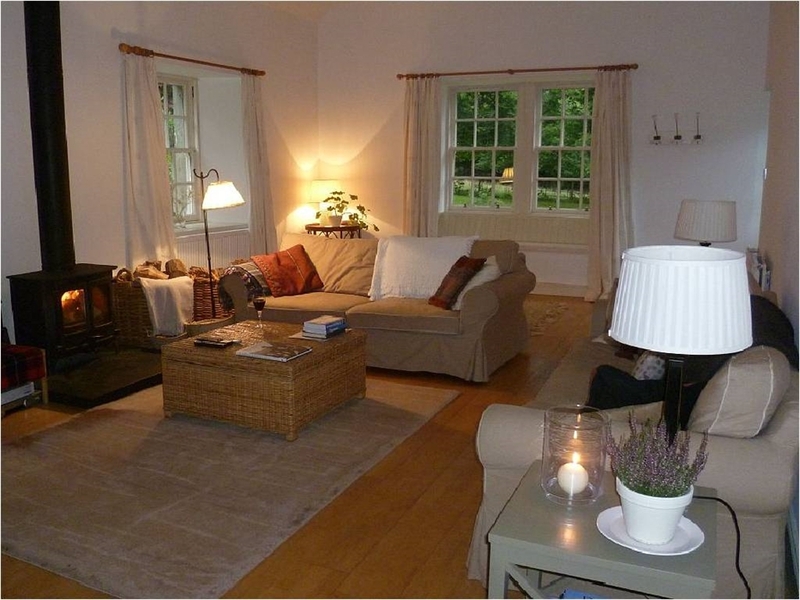 The living room is bright and spacious, with a cosy woodburning stove, 2 sofas and a dining table. 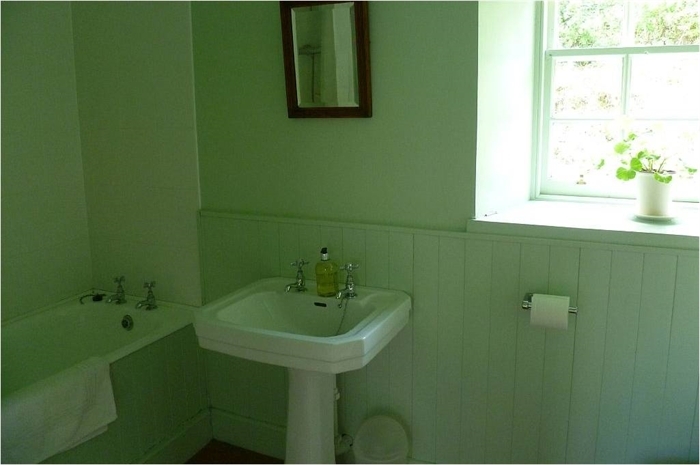 It also has 3 windows with pretty views on to the garden. 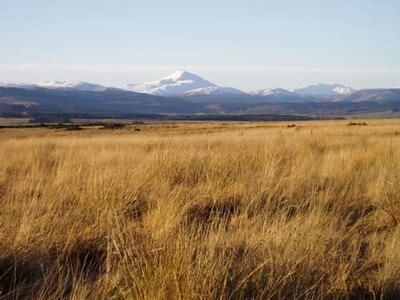 As far as activities and things to do are concerned, the central location is a perfect base to visit a large part of Scotland. 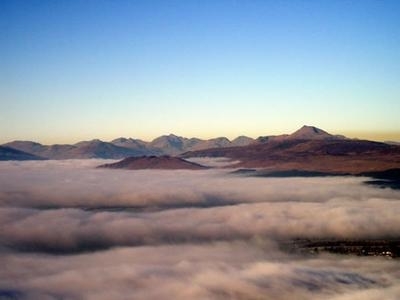 Stirling Castle is only 12 miles away, and the beautiful lochs and mountains of the Trossachs are practically on the doorstep. Edinburgh and Glasgow, the west and east coasts and much of the Highlands can all be reached withi 1 to 2 hours. 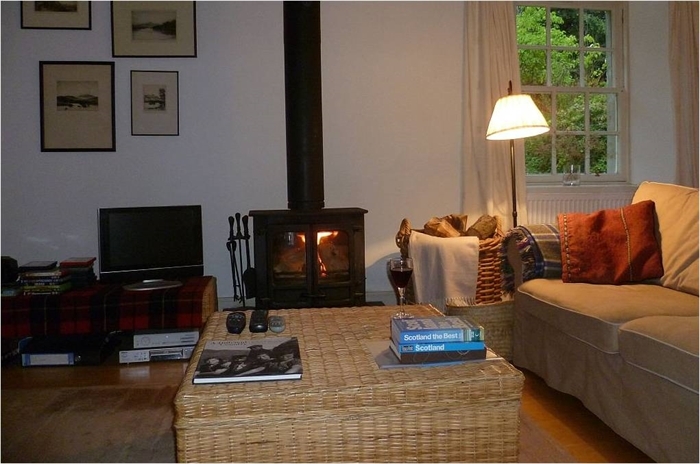 Suitable for couples or families, Arngomery Cottage has everything you need to enjoy a wonderful holiday in Scotland.